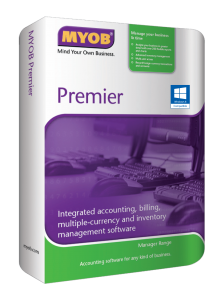 MYOB Premier accounting software. Multiple Currency. Multiple warehouses. Powerful business and accounting software. Real time reports.